The SII Printek SPT series is designed for integration into a variety of printing applications. It features a fast firing frequency and high precision combined with a lone useable life. AllSign Printer - Printer Head- Seiko Printhead. 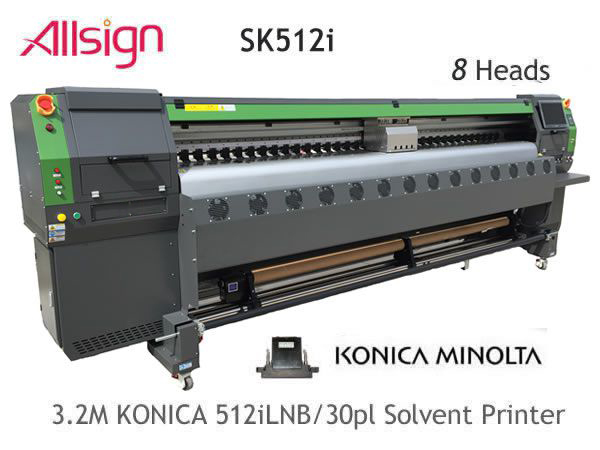 AllSign Printer - Printer Head- Seiko Printhead. AllSign Printer - Printer Head- Seiko Printhead. AllSign Printer - Printer Head- Seiko Printhead. AllSign Printer - Printer Head- Seiko Printhead. AllSign Printer - Printer Head- Seiko Printhead. AllSign Printer - Printer Head- Seiko Printhead. The picture is only for reference,please make the object as the standard. 1. The printhead is required to be installed by professional persons. 3. Please seriously pay attention on information of printhead model while purchasing from us. Once received your item, please inspect if the printhead matches up with the model you required. If you have any problems, it is very important that contact us as soon as possible before installing it onto machine. Please be aware that we don't accept any return and refund once the printhead is installed on the machine. I don't know this website well, how can I trust you? NINGBO ALLSIGN TRADING CO.,LTD is an enterprise with the experiences of 12 years for international signs industry by serving high end users and agents. 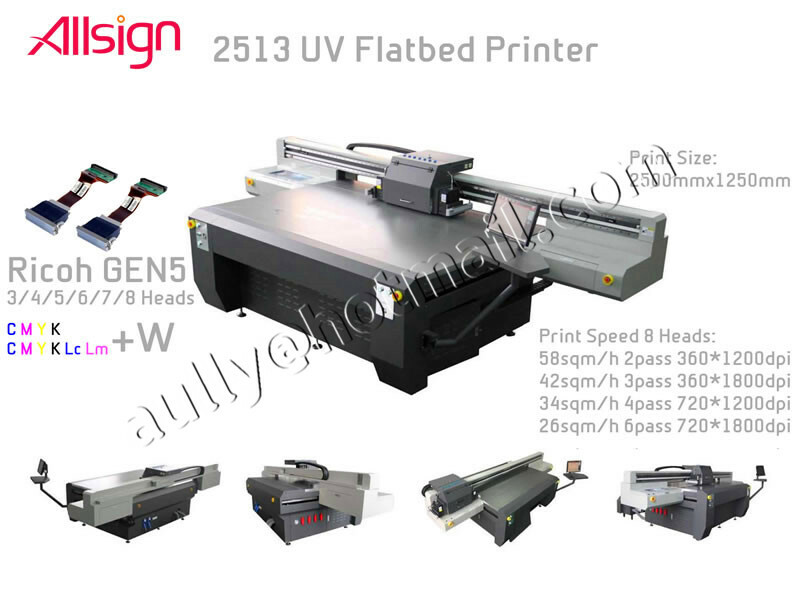 AllSign established in 2003,head quarter located in Ningbo,China, AllSign provide full range of products and services for signs industry and our products range is from indoor/outdoor large format printing spare parts,accessorie. With our professional experiences and solid cooperation with Galaxy, Infiniti/Challenger, Phaeton Printer, AllWin Printer, Myjet Printer and Printer Spare Parts for China Printer and Epson, Roland, Mimaki,Mutoh, HP parts, and other top brands of printing equipments service and support center, we have been serving users from more than 63countries. .
How to obtain the tracking number of shipment? 1) The item still works even though there's damage during transportation. 3) Please provide the following information when returning the products: products' names or codes, the problems encountered, and your order record. If a serious problem is found within 7 days of receiving the products, you should contact Customer Service and our staff will help you find a solution in 2 weekdays' time. For the Equipments, such as printer, engraving machine sold via www.UDPrinter.com, we provide 12 months warranty after shipment. 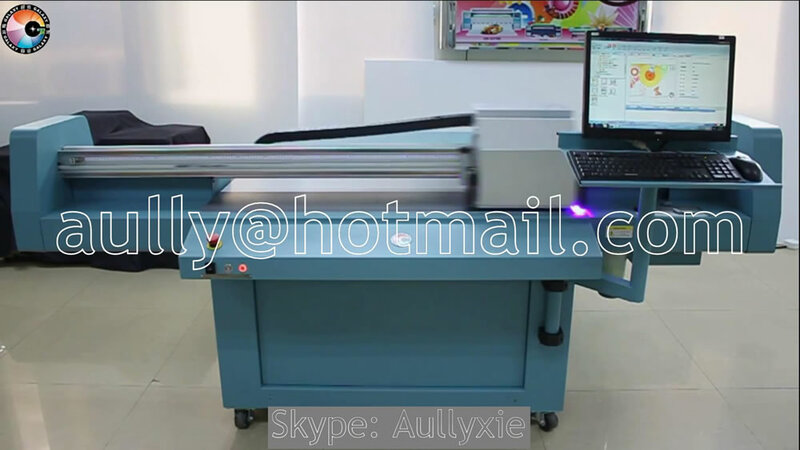 Solvent Printer,ECO Solvent Printer,UV Flatbed Printer,Printheads,Printer Parts professional Supplier. Search Your order by Proforma Invoice No. or Products Name!